Notice has been given that the 2019 AGM will take place on Tuesday 26th February at the Mytchett Centre, GU16 6AA, starting at 8pm. If you have not attended the AGM before, what should you expect? You can raise questions about the club and put forward your points of view. 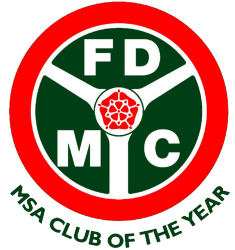 Taking part in FDMC’s committee has many interesting and rewarding aspects, and opportunities to put your ideas into action about how the Club continues to evolve. With the wide range of our current events, plus more which are being explored for the future, there’s lots you can contribute to. To find out more, please do discuss it with me, Simon Taylor, or any other committee member. This could be more productive than trying to decide whether to volunteer ‘on the spot’ at the AGM. And it is very likely that your enthusiasm and experience can bear fruit for us all. Apologies and Proposals to the club secretary, Steve Castle at s.castle@virgin.net. If you are unable to attend the AGM and have a question, please email Steve in good time. All Welcome – come and socialise with your fellow club members. 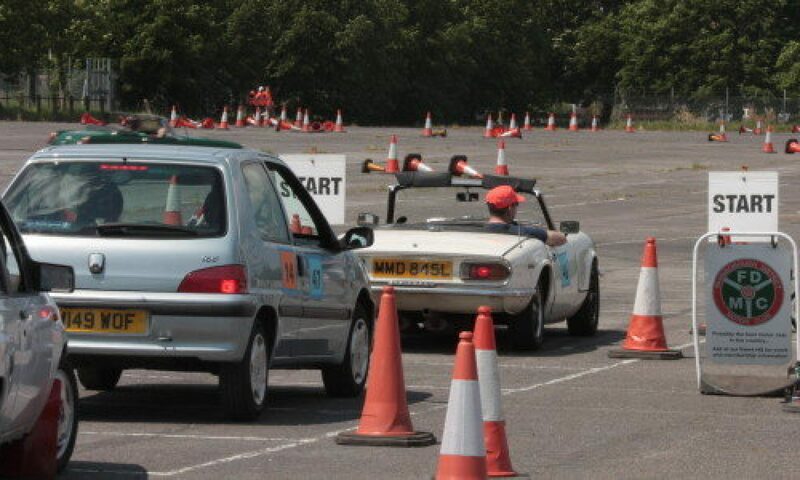 Find out what they are doing this year in the world of club motorsport. Cheap beer too! Everyone is welcome and encouraged to take part at the AGM.